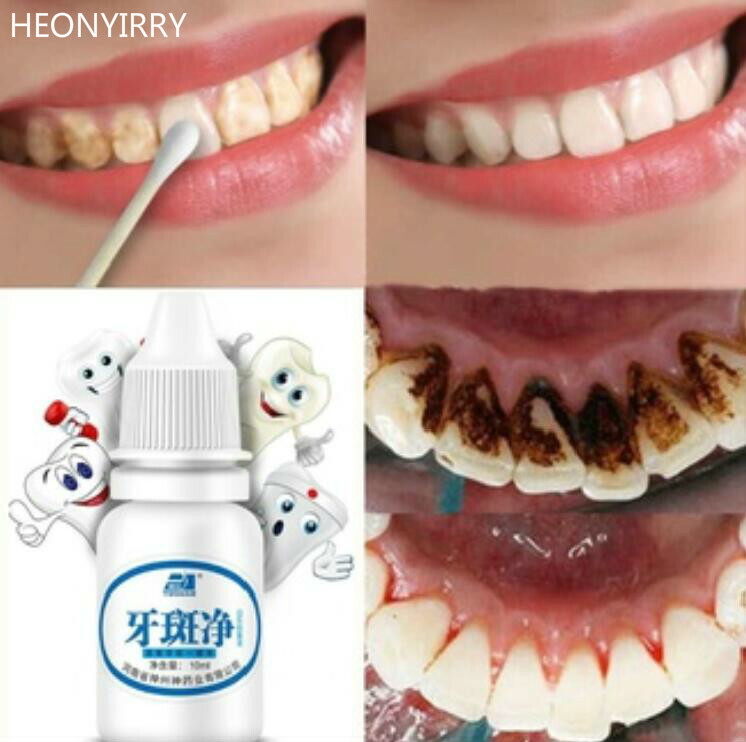 How to Use: Take two drops of liquid on a cotton swab, wipe the surface of teeth repeatedly for 1-2 minutes, then rinse mouth with warm water for 3-5 minutes, once a week. 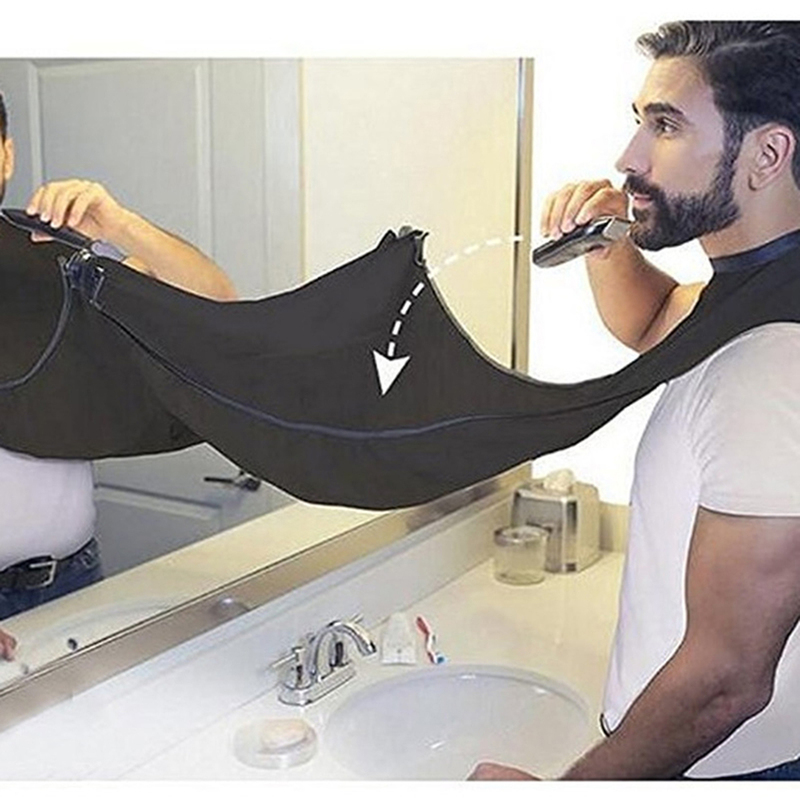 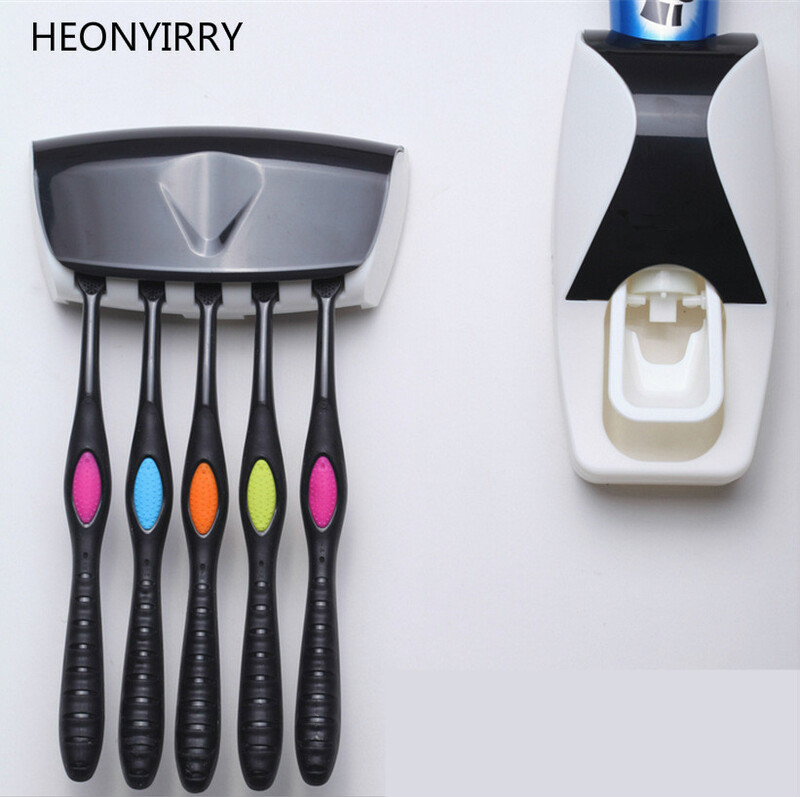 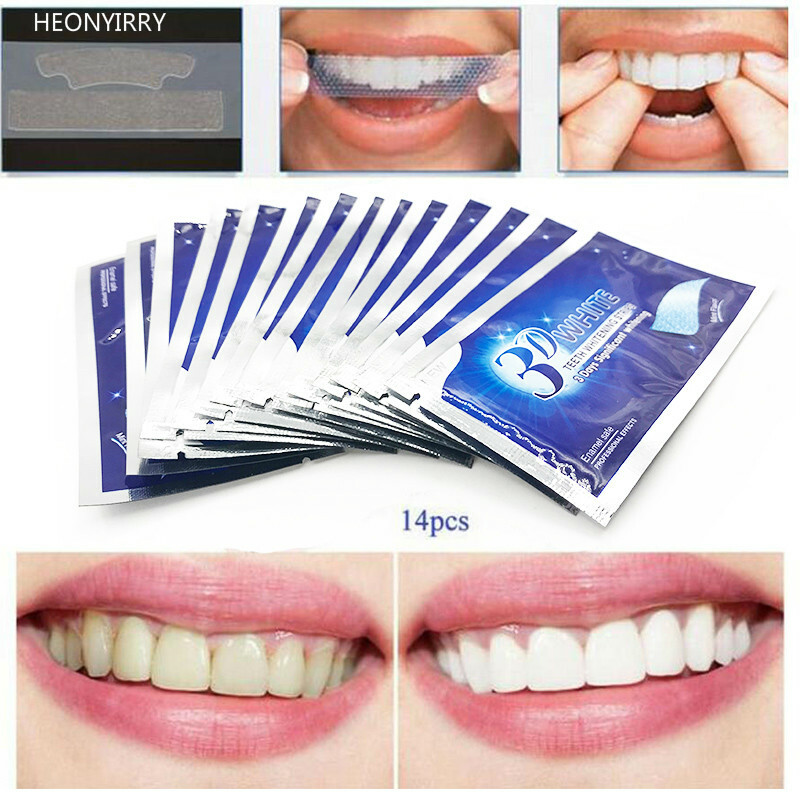 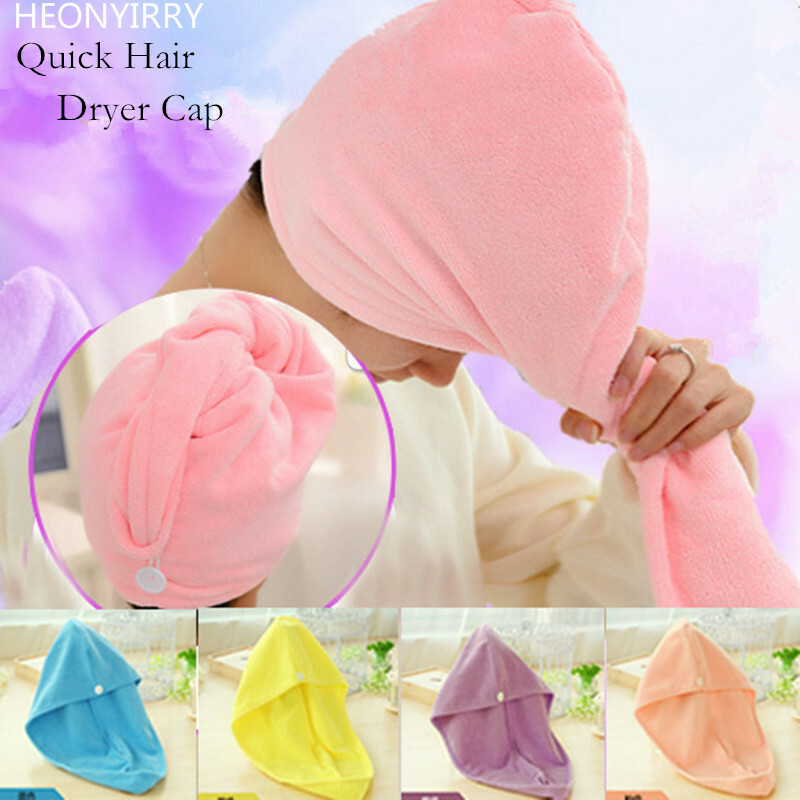 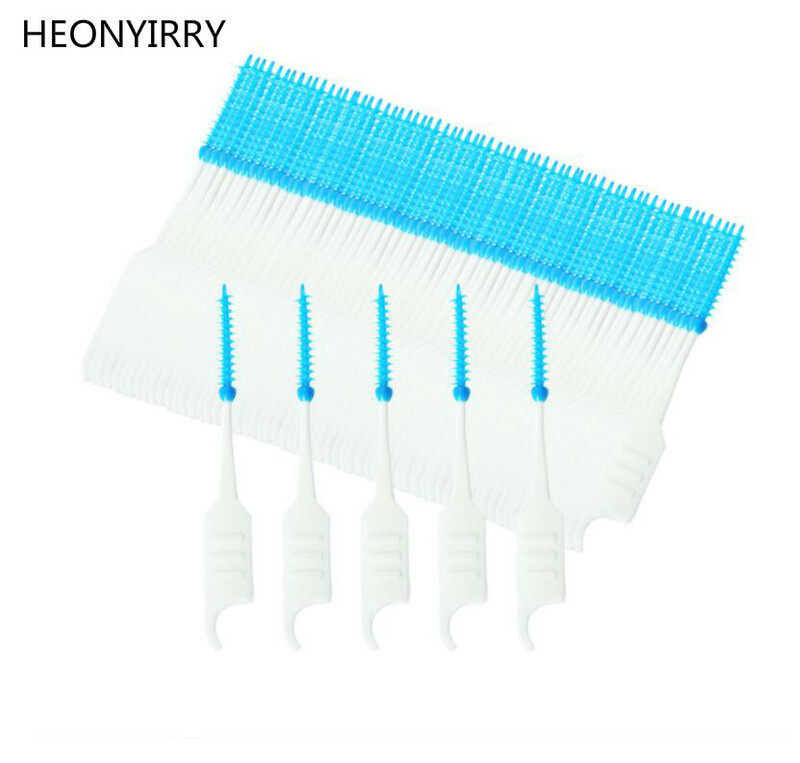 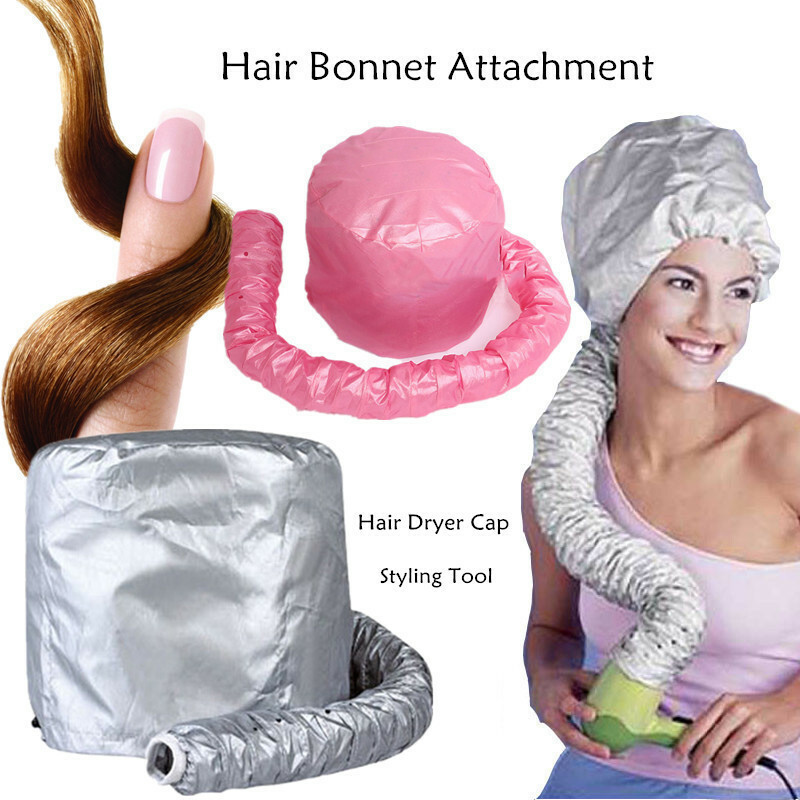 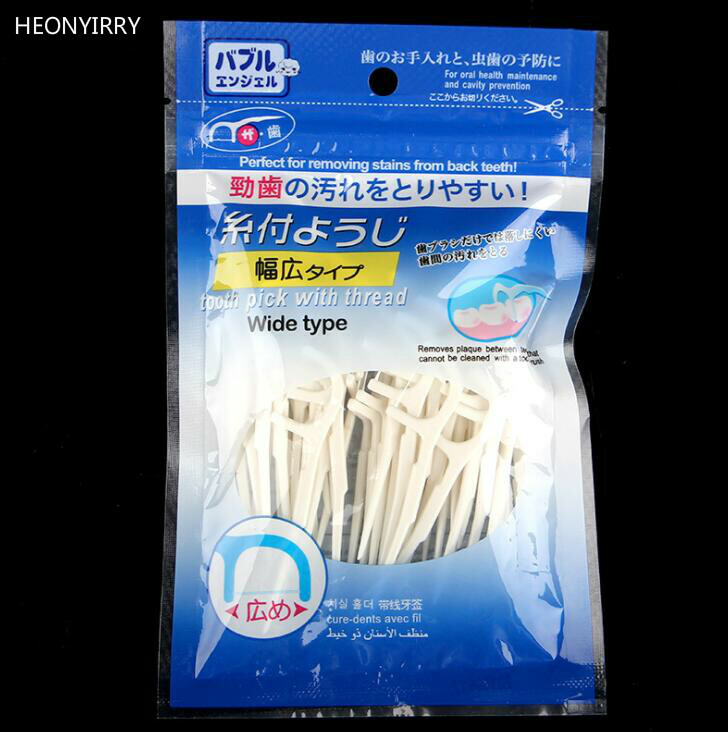 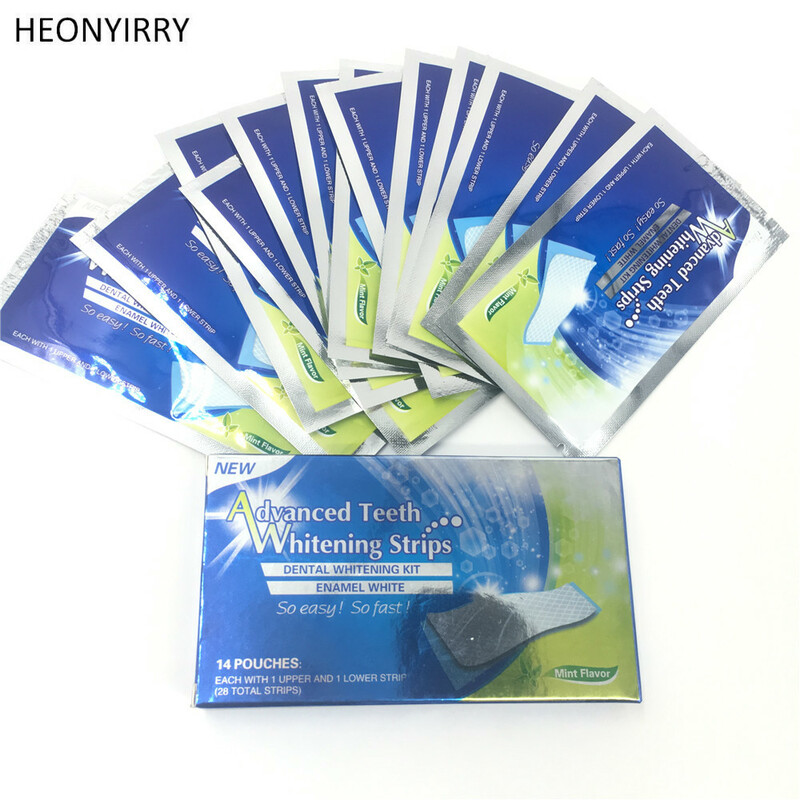 Effective to remove tea stain, coffee stain, pigment teeth, dental plaque. 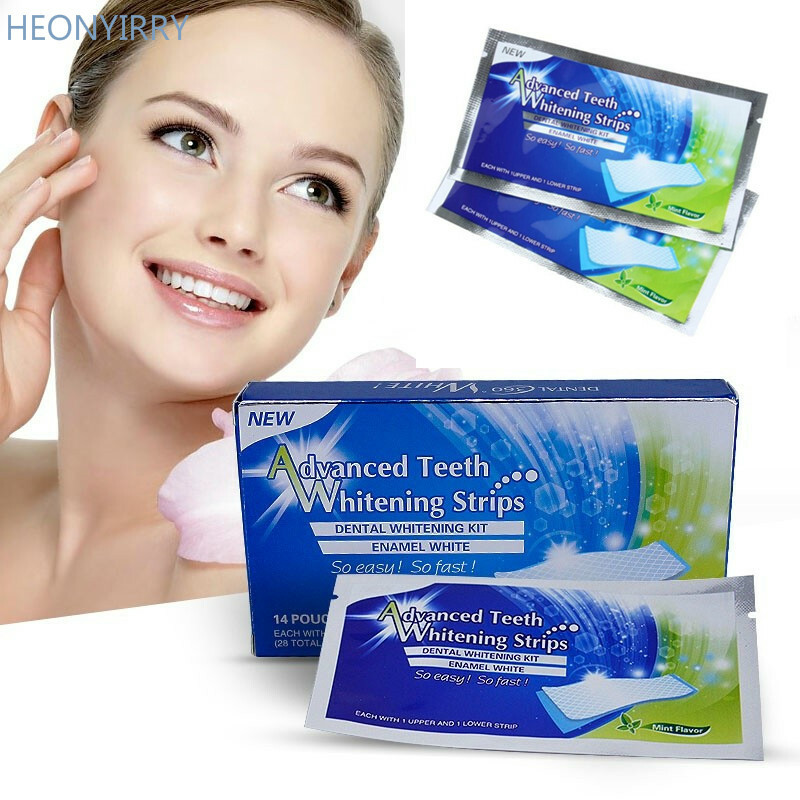 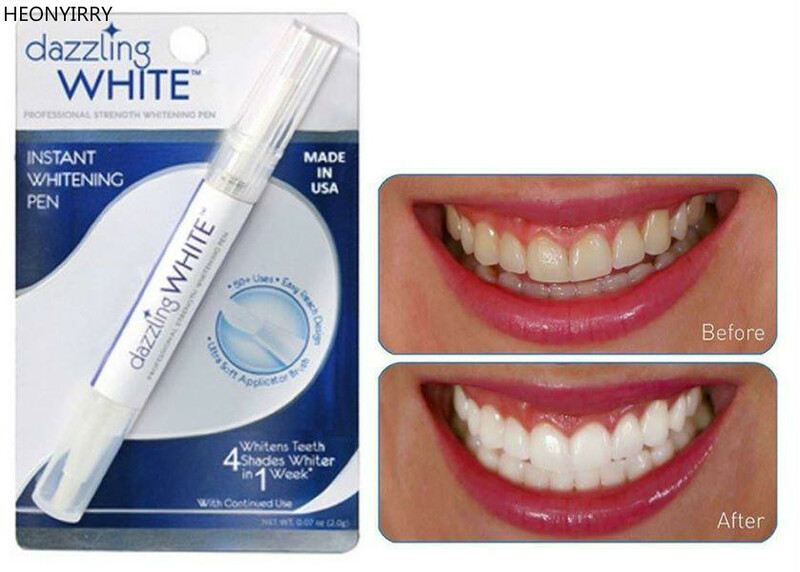 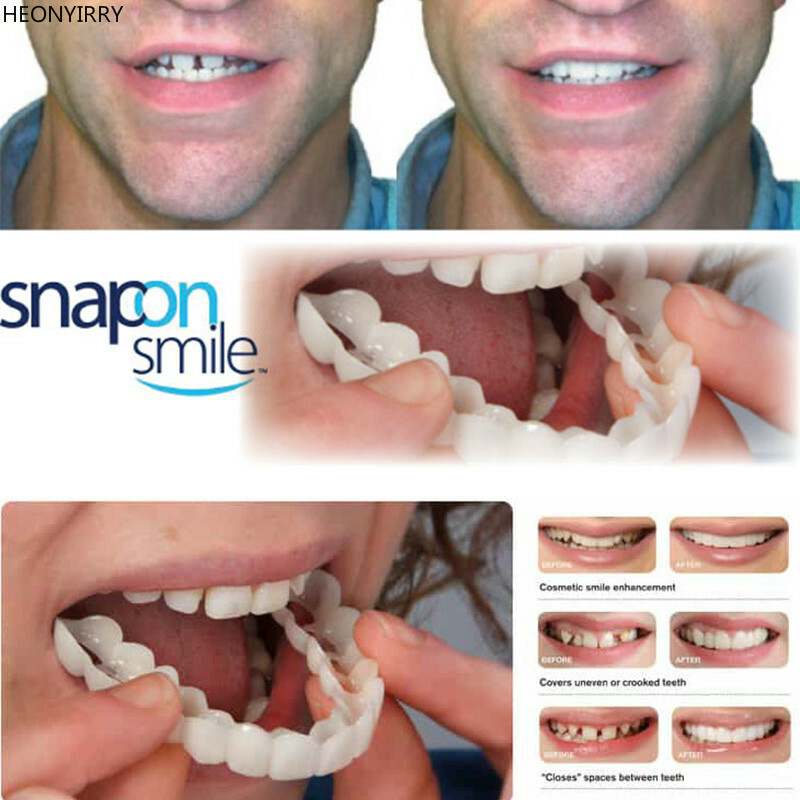 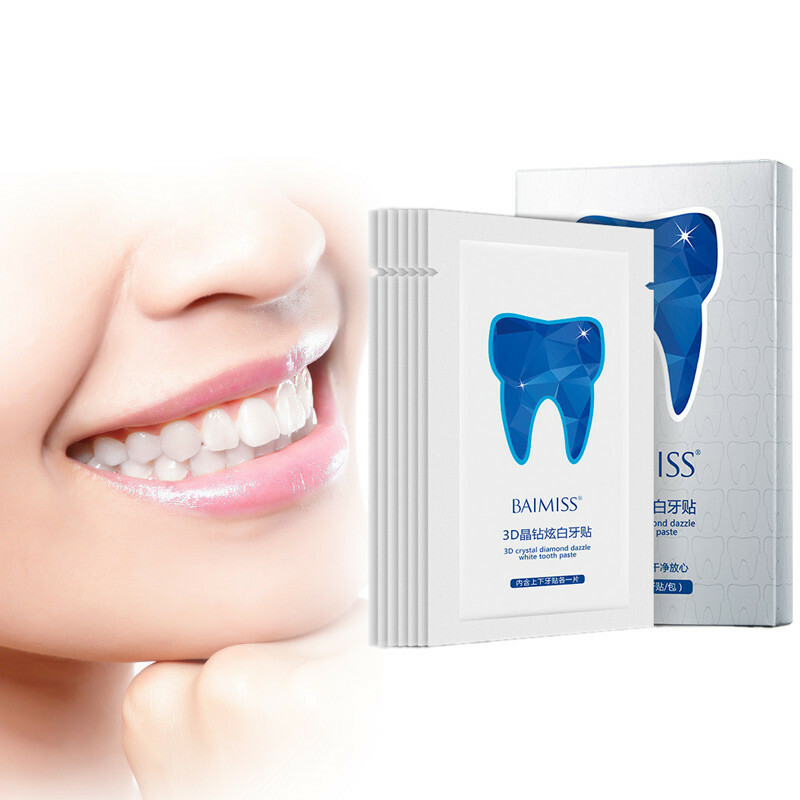 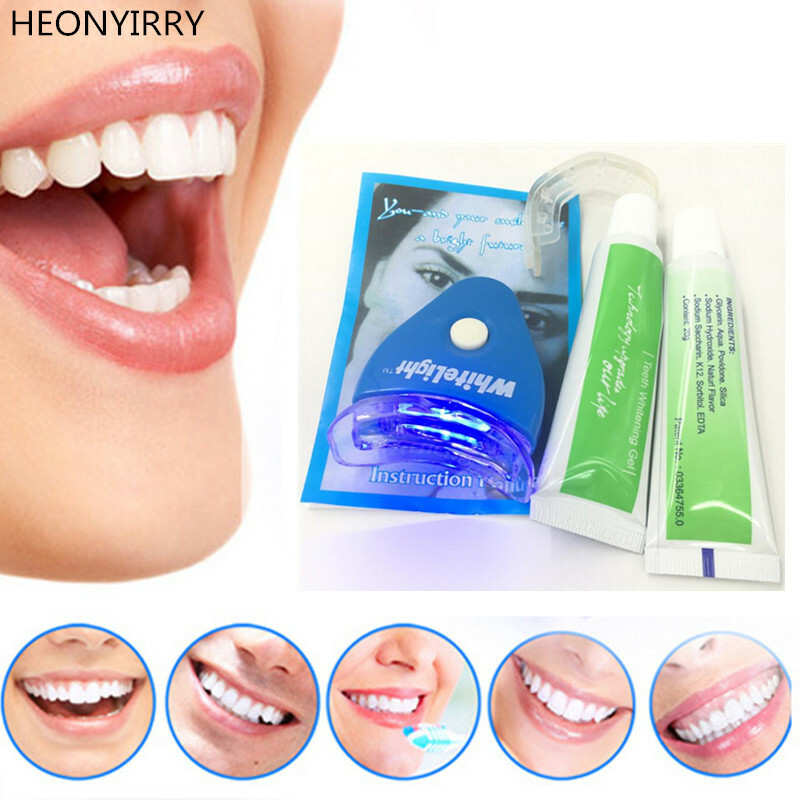 Teeth whitening, reduce tooth dirt, enhance oral hygiene, reduce oral diseases.